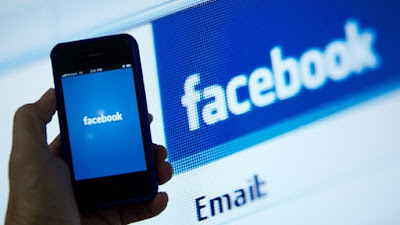 Deactivate Facebook Account Temporarily: If you want to take a break from Facebook don't delete your account permanently as there is now way you can reverse this process rather, deactivate Facebook account temporarily so that when you are back from the break, you can resume from where you stopped. Facebook is a nice place to have quality time if you know your way around some basic Facebook settings. Such settings like privacy setting which allows you to set your profile activities to public, private or to specific Facebook friends. If you've made up your mind to deactivate your Facebook, I have no qualms about that, my job right now is to show you how to do it. Summary of how to deactivate Facebook account can be found here below.